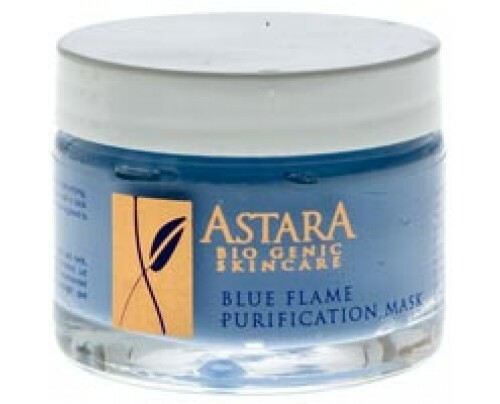 Astara Blue Flame Purification Mask 2oz The Astara Blue Flame Purification Mask gets super results and is Astara's most popular face mask. 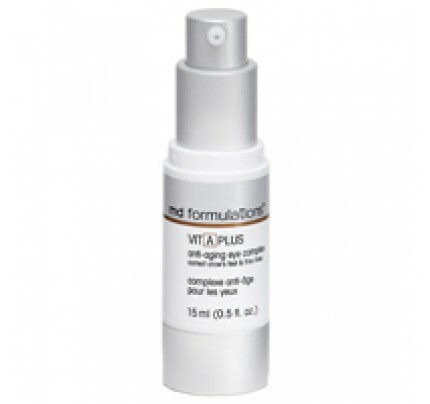 Ultra purification herbal and plant substances with natural therapeutic anti-bacterial, anti-microbial benefits, deeply extract and purify pores while nourishing and strengthening the skin's natural resistance. 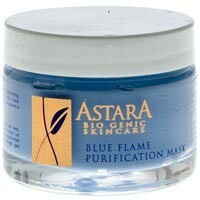 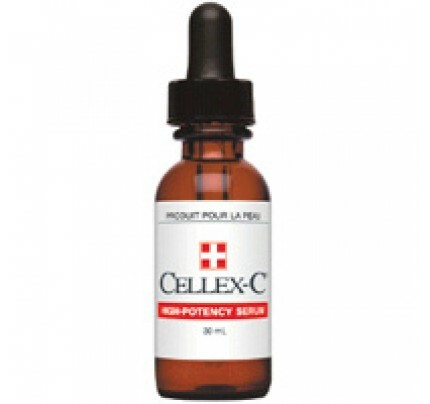 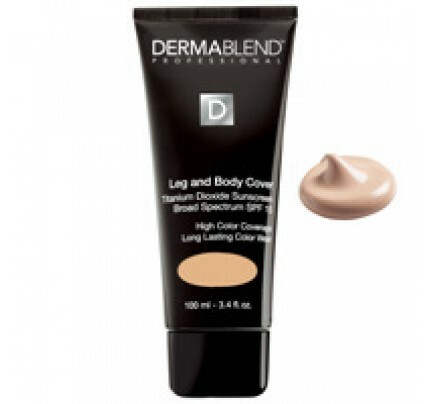 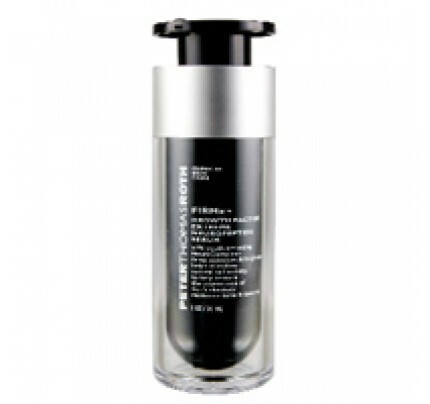 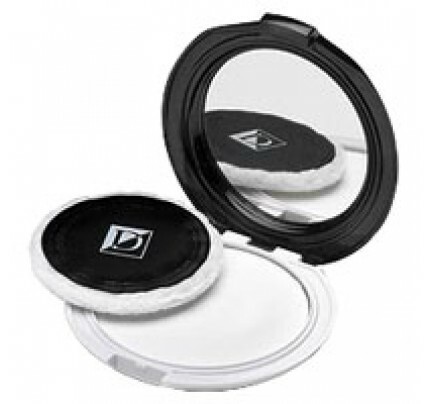 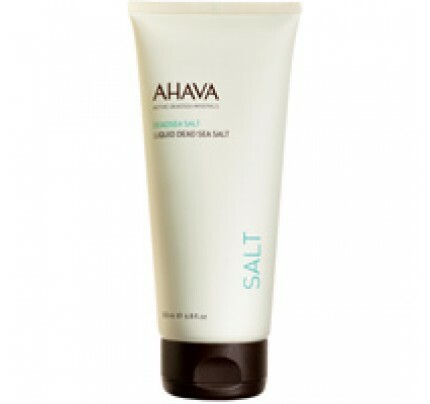 Excellent for most skin problems, especially blemishes. 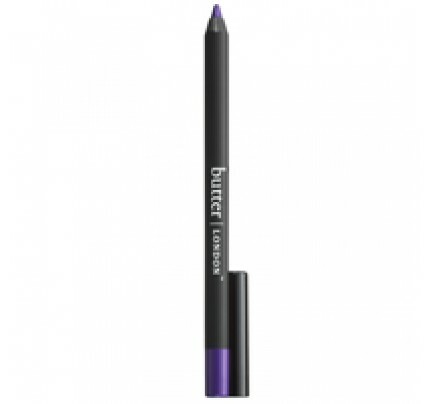 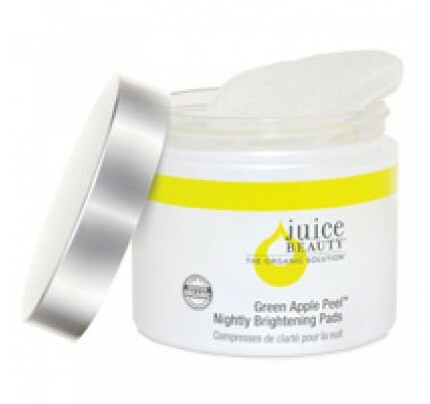 Use as overnight dot therapy on breakouts. 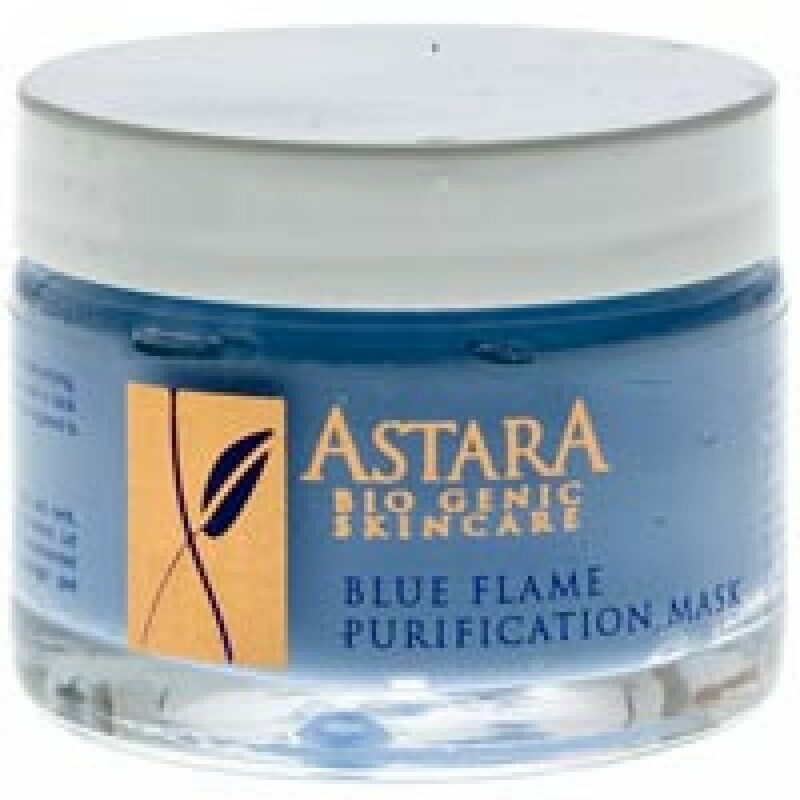 The Blue Flame Mask works great as a preventive for skin problems, and generally to simply purify the skin.Recommended for skin problems, excessive oiliness, and for anyone living in a city, or polluted environment.